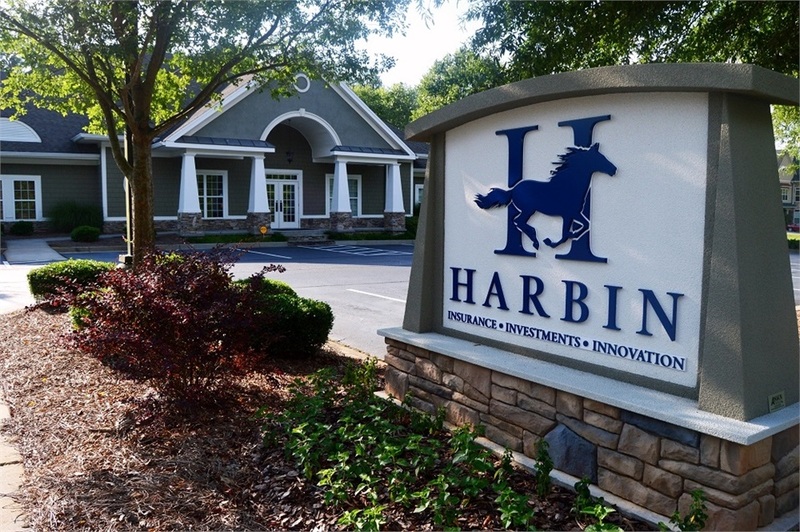 Cathy joined The Harbin Agency in 2005 as Sales Assistant to Marty Harbin and obtained her Georgia Life & Health Agent’s license that same year. She supports Marty in servicing The Harbin Agency’s life, health, and investment clients. With a background in human resources management, Cathy brings 20 years experience with employee benefits, life, and health insurance to her role. She and her husband live in Fayetteville.